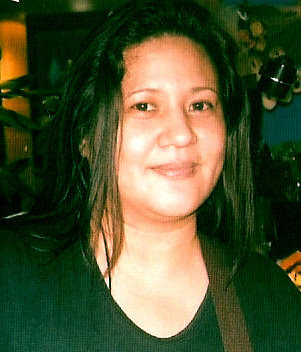 Mothers Day is a special celebration that honors the most important woman in our life, our Mom. It was Anna Jarvis, an American social activist, who founded mother's day. Anna Jarvis said that, "The matchless services rendered by a Mom to her family and to the community." needs appreciation. Today, mother's day is recognized all over the world. To celebrate, each one is preparing a gift to their moms. If my mom is still alive, I would let her choose glasses frames for women from Zeelool and give it to her as my gift. She needed it because she finds it difficult to place a thread in the eye of a sewing needle. Even if there is a needle threader. 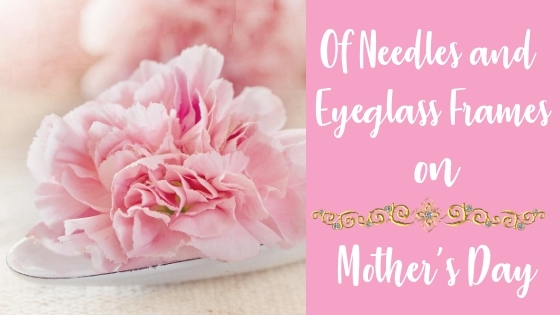 Without an eyeglass, she will call someone near her and asks to place the thread on the needle's eye. I prefer the eyeglasses from Zeelool Prescription Eyeglasses Frames Online. 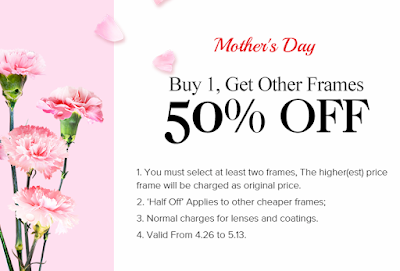 They are affordable with a top-grade quality eyewear. It is well-crafted, too. You can choose prescription eyeglasses that suit you best. So, here are my top choices for the eyeglass frames. A retro-kind of a frame with a lightweight acetate/plastic material. 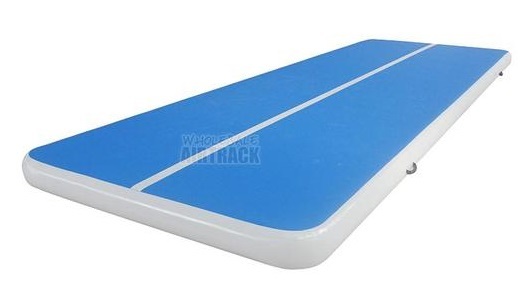 It has spring hinges for comfort and durability. I like its color. The frame is a metal alloy with hypoallergenic stainless steel on the temple part. It is round glasses with color cameo brown on the tender. Available colors in red and green. These round glasses are made of acetate and metal. It is lightweight while the frame is translucent. I love this rectangular eyeglass frame. It makes you look smart. Made with a translucent gradient material. The color might be different because of the lights from their camera. 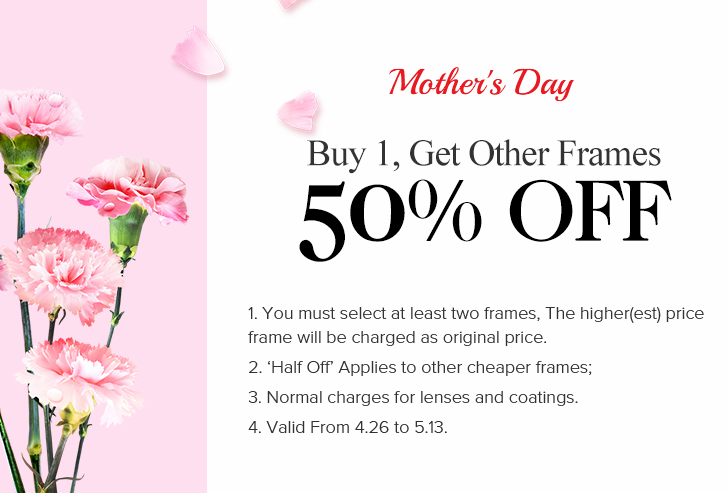 Since its Mothers Day, Zeelool offers Buy 1, Get Other Frames for a 50% off. HURRY! Zeelool is an online glasses supplier that is a retailer and wholesaler in Asia. They provide fashionable and quality eye wear at affordable prices.